Every family has its quirky members, but is it ever ok to exclude them from the wedding guest list? Today, Cheryl offers her tips for hard-to-handle guests. We’re in a bit of situation with our brother-in-law. At our daughter’s wedding, his behavior was so obnoxious that we decided to leave him out of the next few family weddings. Other family members noticed he wasn’t invited, but we did not tell them the reasons why he was left out, as this brother-in-law is a minister and we just didn’t explain to the whole family how he insulted us and took over many areas of the wedding. It was almost as if he was upset he wasn’t asked to play a part in the wedding. His behavior was completely out of line. He sat in reserved seating not assigned to him. He sat right behind the grandparents with a newborn infant, even though we were clear about no children being invited. Worst of all, he “photobombed” all the important pictures. I personally watched him run across the room to get in several pictures. Not that it matters, but his gift to the bride was a crocheted potholder that his teenage daughter made. But, he intentionally carried in family members’ gifts that were large and from nice stores as if to show everyone in the room that they were from him. How should we handle not inviting a beloved family member? It just isn’t worth the stress to invite him, but we are worried as others don’t know why or think we are mean! Thank you for writing! You are in a difficult situation. Every family has its quirky members and he sounds like the epitome of a BAD wedding guest. I would also guess that he is not even aware that his selfish actions caused you stress. Or… you could be right – he was being passive aggressive, thinking he should have been the officiant. We cannot know why others act as they do. 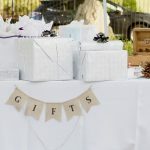 No one wants to invite a family member to a wedding when you know they will be disruptive, even a “beloved family member.” Although it may be difficult, usually the best course of action is to sit down with that person and discuss your feelings. You also mentioned that he is a minister. While that doesn’t guarantee gracious behavior, hopefully it means he would at least be willing to listen to your point of view. No one likes to hear that their behavior is obnoxious, but it is kinder to explain your actions than to leave family members wondering why they’re excluded. If he refuses to modify his behavior and dismisses your concerns, then you can withhold the invitation. I believe that we should all do everything within our power to mend fences and heal family relationships. That way you can be stress free, knowing that you did your best. I’m curious: is this your sister’s husband or your husband’s brother, or your husband’s sister’s husband, etc.? In whatever way he’s related, he is your child’s uncle. That is a very close family member to exclude from an important family gathering. 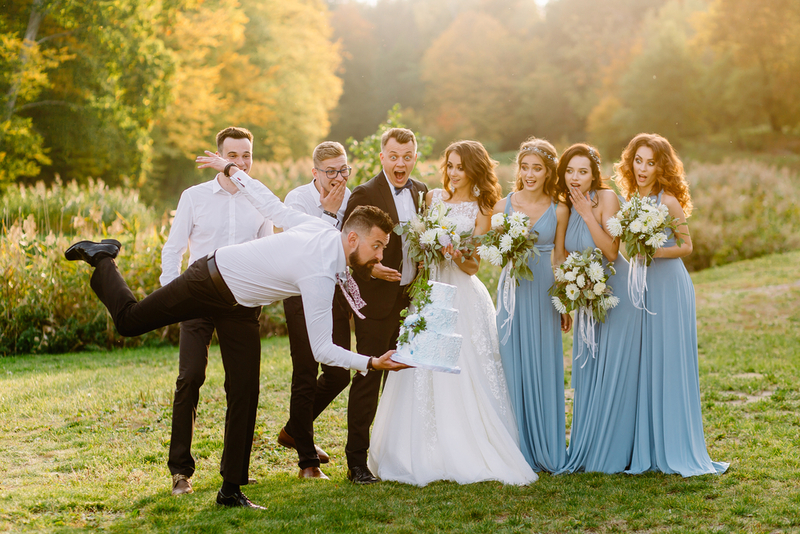 If you don’t feel that you or your husband can talk to him, you can take other preventative measures to make sure he doesn’t “ruin the wedding.” Assign a family member to keep him occupied and stop him from photobombing. Or — ask another family member to point out his rude behavior and ask him to modify it (in a kind way, of course). You said, “Not that it matters…” about his gift; but obviously it does matter, or you wouldn’t have mentioned it. And I don’t blame you. It’s natural to think: if he’s going to be that obnoxious, then he should at least give a nice gift. But you are correct, that is not the issue here. Family dynamics can be challenging, and you are not alone. I hope my suggestions are helpful and you are able to enjoy your upcoming event. 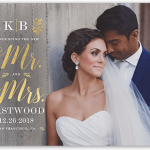 Ask Cheryl: Registry Info on a Wedding Announcement? Ask Cheryl: How Much to Spend on a Gift for an Acquaintance? 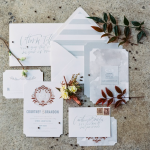 Ask Cheryl: Should Adult Children Receive Their Own Wedding Invitation?